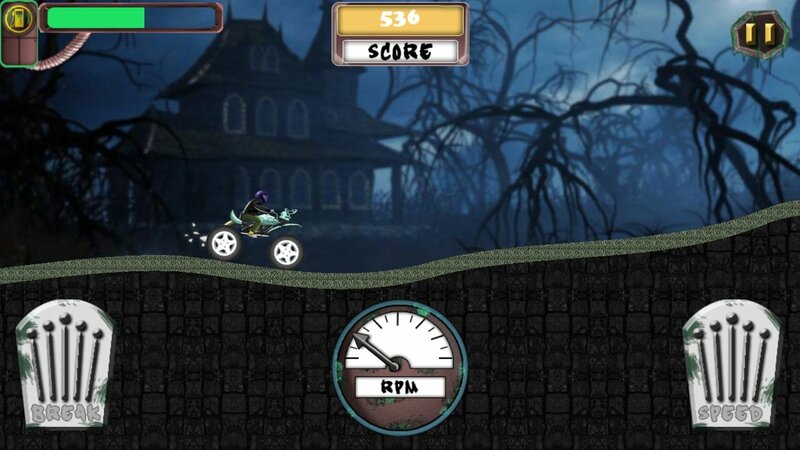 Riding your motorbike and travelling as far as you can, trying not to crash into anything and not running out of petrol is your mission in the great game Hill Rider. As you advance, you'll find new tracks to race on, offering a combination of simple but fast-paced entertainment. Random track with changes to the path each time you start a level. Six different motorbikes with their own features and improvements. Furthermore, it also stands out for its simplicity, as you won't need more than two controls, one to accelerate and one to brake, to start riding and have a great time. 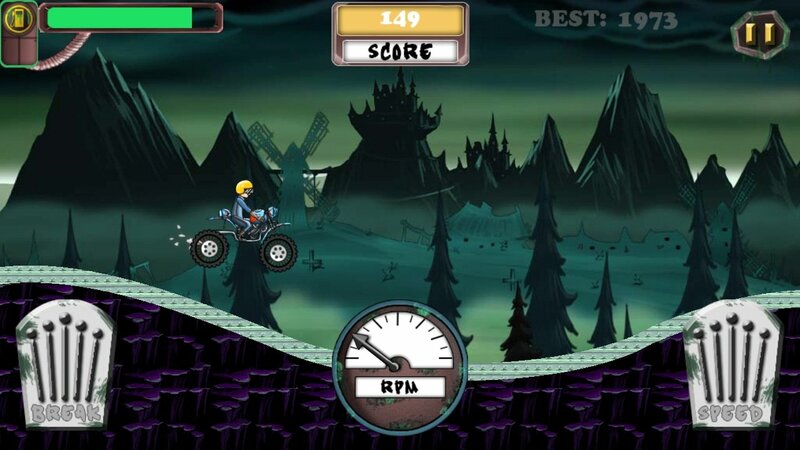 Now you know, download Hill Rider for Android.